Ants are a common sight outdoors in summer, but when it gets cold outside, you might notice that there aren’t any around. Where do these insects go during winter? Our pest control Wall NJ experts want you to know more about how outdoor ants spend the winter months. When the temperature drops outside in winter, the body temperature of ants also decreases. This decrease causes ants to become sluggish and not move around much. That’s why you don’t really see any ants crawling around when it gets cold out. So, where do they go when they’re unable to move much? Ants make sure they find somewhere warm to go before cold weather hits. This might be deep in the soil, tucked away inside their nests for the season. During winter, the entrances to ant nests remain closed, since there’s no movement going on. The ants inside the nest are able to safely spend the winter months in there without food, since they fill up on it during fall. This allows them to go the entire season without searching for any food. In spring, they emerge from their nest again to forage. If you have ants inside your home this winter, contact Allison Pest Control for help. Our pest control Wall NJ services can help you eliminate these pests from your home this season. 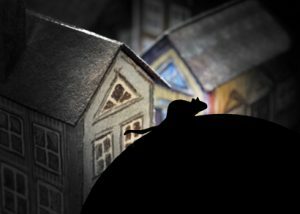 It’s no secret that cities have plenty of rodents and insects around, but how did they get this way? Our pest control Monmouth NJ professionals want you to learn more about these pests, so you can better understand why they’ve become such a problem over the years. The development of communities within cities and the way cities have grown over the years has led to new ecosystems. Insects and rodents live within these ecosystems and learn how to adapt to them. Whether that means finding new sources of food or learning to find shelter, city pests excel at adjusting to life in urban and suburban communities. This allows their populations to flourish and cause problems for homeowners and business owners. How do insects and rodents in cities manage to adapt to changing ecosystems? Researchers have found that these species evolve over the years in ways that make them more suitable to living in these environments. The changes they undergo as a species make it easier for them to find food and shelter and to thrive. Unfortunately, that means they’re finding new ways to adapt to living near humans, even in the same buildings, which is leading to increased infestations. Whether you live in the city or suburbs, pests can be a major problem. At Allison Pest Control, our pest control Monmouth NJ experts can eliminate rodents and insects from your home. 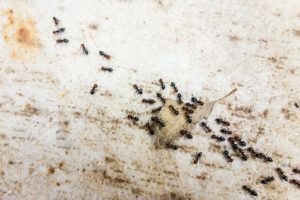 While summer is certainly a busy time for the pest control in Monmouth NJ experts, things don’t slow down much in winter. 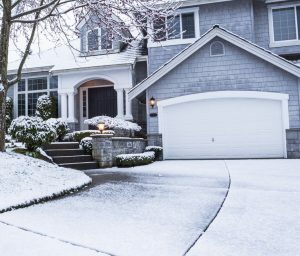 That’s because winter weather, such as freezing temperatures and snowstorms, cause pests that normally stay outside to find shelter indoors. Rats, mice and other rodents normally live outdoors, but they’re going to try to find ways into your home during winter to escape the cold and snow. Mice are good at squeezing in through small gaps and cracks, while rats can chew their way inside. These rodents can cause potential health problems for you and your family if you’re exposed to their urine or feces. They can also cause fire hazards if they chew through wiring, so it’s important to have infestations handled promptly. Some species of insects make their home indoors during winter if they’re able to. Your home provides them with shelter, warmth and in some cases a source of food. 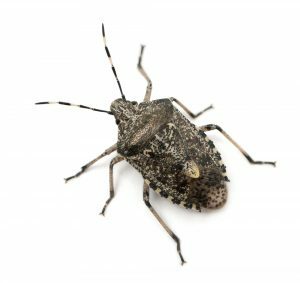 Insects that typically head indoors during winter include stink bugs, cluster flies, boxelder bugs and Asian lady beetles. You might not see these bugs until spring when temperatures get warm again, but you can prevent them from getting in by sealing up gaps and other openings. 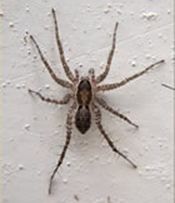 Don’t let outdoor pests make their home indoors in your NJ house. Contact Allison Pest Control to find out how our pest control Monmouth NJ services can help you this winter.